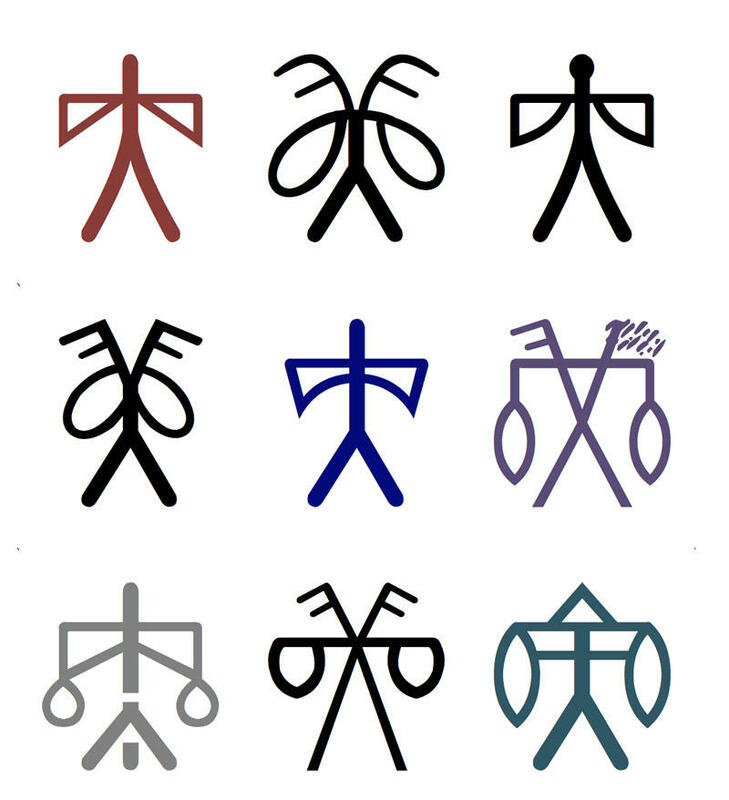 Are all the images of Indus seals available on the web for free download? Above: Indus signs, however, are available, made by the National Fund for Mohenjodaro with consultation from Dr. Parpola, and recently released on the web. It covers all known Indus signs and was reviewed here. Most seal images are available in book form however, starting with Corpus of Indus Seals and Inscriptions, Vol. 1 (Collections in India), and Corpus of Indus Seals and Inscriptions, Vol. 2 (Collections in Pakistan), and Corpus of Indus Seals and Inscriptions, Vol. 3.1 (Supplement to Mohenjo-daro and Harappa).